University of British Columbia faculty are voting on whether the school should divest from fossil fuels. Students have already voted in favour of the move. University of British Columbia (UBC) faculty are voting until Feb. 6 on whether to ask the school's board of governors to change its policy on responsible investment. 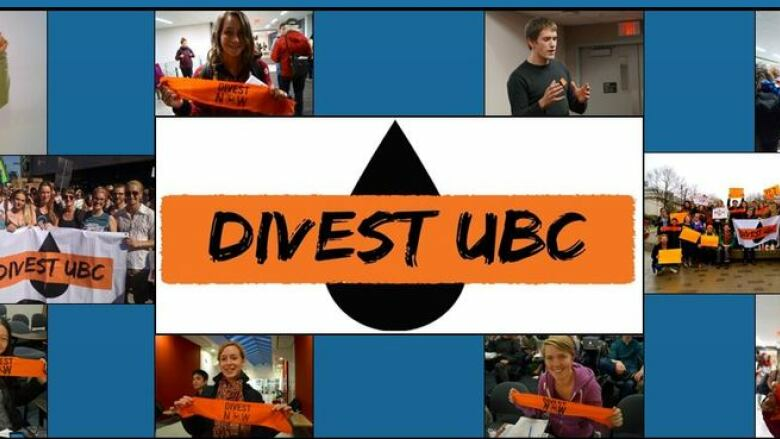 A campaign dubbed UBC350 is asking the board to divest from fossil fuel companies. Students have already voted in favour. "We are calling on UBC to immediately forgo further investments in fossil fuel companies, and divest from all existing fossil fuel holdings within five years," states Divest UBC's website. About 10 per cent of UBC's $1.3-billion endowment fund is currently invested in oil and gas. The vote has spurred some debate online from alumni who support the faculty vote to divest and from others who oppose the campaign. 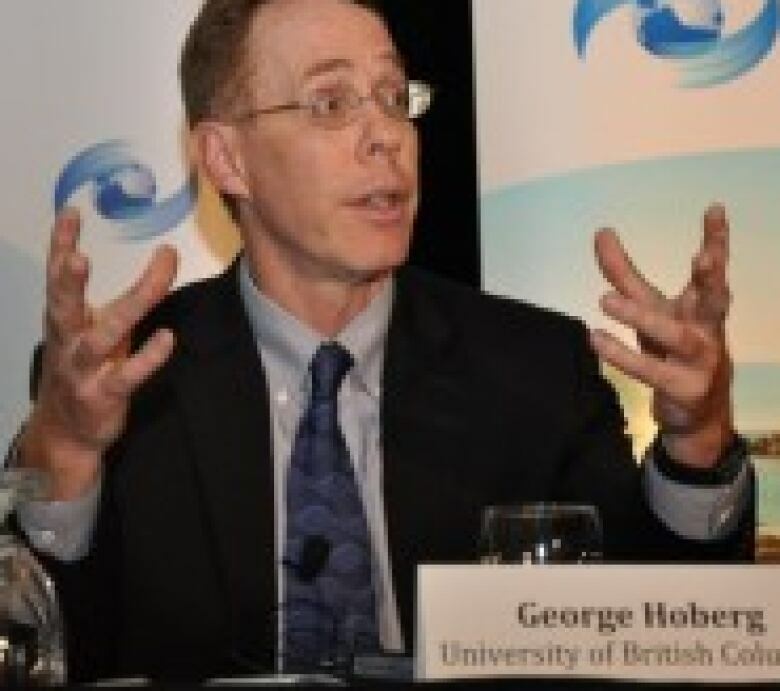 George Hoberg, a professor in the faculty of forestry, is behind the Divest UBC Campaign. He spoke with Calgary Eyeopener host David Gray Monday morning on the show. What follows is an edited transcript of the interview. David Gray (DG): Why are you doing this? George Hoberg (GH): Divestment is really one of several main strategies being used by the climate movement. What we really want is an economy-wide price on carbon. The most direct way to get that is to influence elections to get climate-friendly parties elected. But there's also some indirect pressure mechanisms that we're trying. One is to try to block fossil fuel infrastructure, and the other is to try to use the financial markets to encourage large institutional investors to withdraw holdings from fossil fuel companies. DG: What kind of reaction are you getting from your colleagues? GH: Our open letter was endorsed by 223 people, it suggests strong support from faculty. I don't know whether we'll achieve the 20 per cent threshold that's been specified by the UBC board of governors as part of their responsible investment policy. DG: Is there debate at the university on this issue and, if so, what's the tenor of the debate? GH: Opposition comes from people who are concerned that their research funding may be affected if fossil fuel companies feel alienated if UBC divests. DG: How far do you take this campaign? For example, would you endorse investing in steel if steel is used to make cars? GH: We've targeted a specific set of 200 fossil fuel companies. We do not target banks or other things that are indirectly implicated as we all are in using fossil fuels. The reason to target these big companies is they're the ones that are profiting off altering our atmosphere in ways that are threatening to civilization as we know it. DG: Will the fund see the same returns if it doesn't invest in oil and gas? GH: The studies we have show that if you had taken out fossil fuels out of your portfolio over the last five years, or 10 years or so, you'd get just about the same return. We see a potential financial benefit because the climate models suggest we need to leave about two-thirds of fossil fuels reserves in the ground. That means a lot of stranded assets for fossil fuel companies and a big risk to portfolios that are strong in fossil fuels. DG: Stock prices are low now — are you sure this is the best time to divest? GH: What does the huge slide in oil prices and oil stocks teach us? It's very risky to put all our eggs in the fossil fuels basket, or any one commodity. There's a financial risk and more importantly a huge environmental risk to future generations. As teachers we stand up every day in front of young people and talk about how they should prepare themselves for the future. And it's hard to do that and not get serious about trying to act on climate change. This is a way that we as members of the community of the University of British Columbia can try to influence things to help put pressure on others to move on climate change. DG: Who will make the final decision on this? GH: UBC is run by a board of governors. The policy says if you get two stakeholder groups within the university, then the board will be required to seriously consider the proposal. We hope that if we are successful the board will make some kind of meaningful move on divestment.